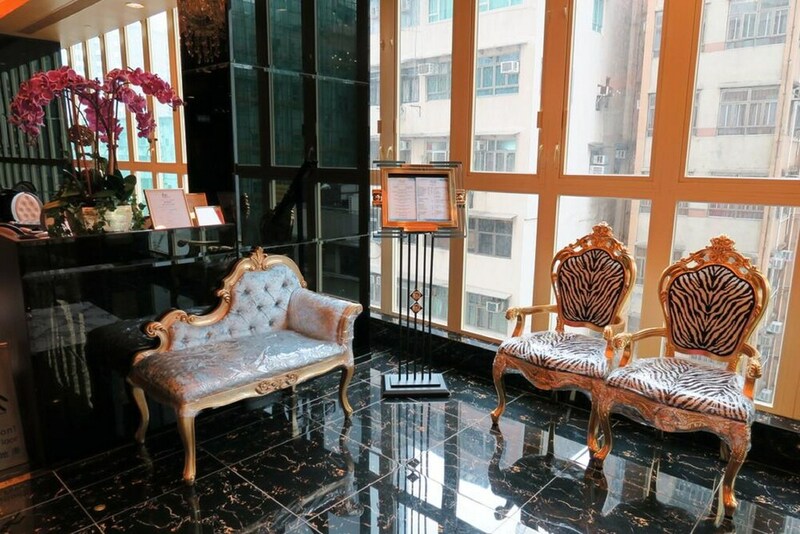 Hotels in Western Hong Kong are plentiful, ranging from well know chains to quaint boutique stays – all at slightly more affordable prices compared to accommodation options in the city centre. 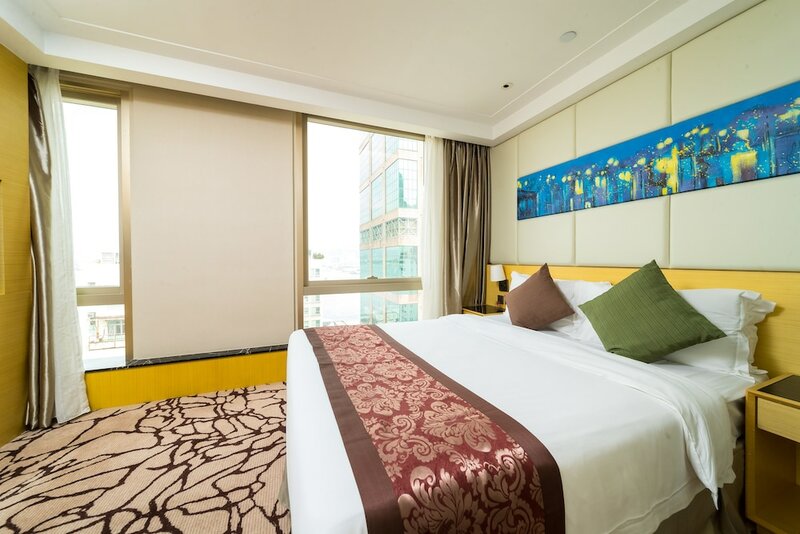 Still, the best of what Hong Kong has to offer in terms of sightseeing isn’t too far away from this region, and all of our selected Western Hong Kong Hotels are near the MRT, bus routes and highways for quick and easy access to other parts of the city. Western Hong Kong is still very much a Chinese enclave where many traditional Chinese artisans live and work. Open-fronted shops and stalls sell everything from herbs and ginseng to handcrafted furniture and Chinese funeral items. The HKTA publishes a useful District Walking guide to the area following the Central and Western District Heritage Trail. 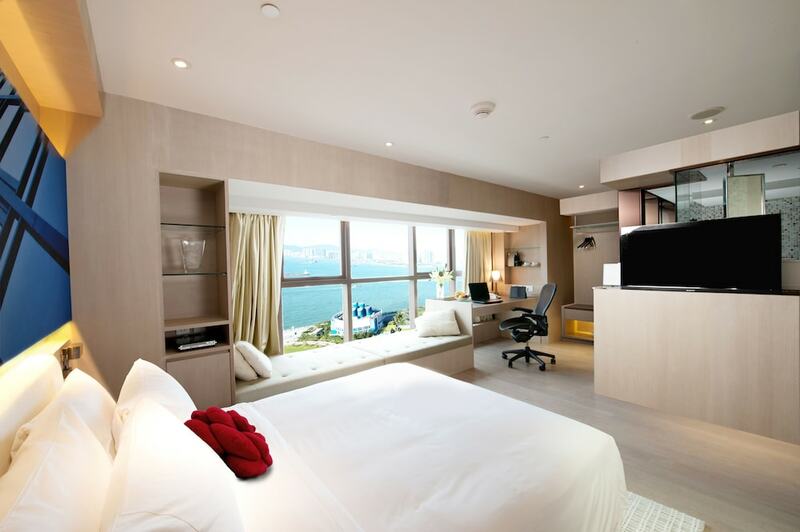 The section lists out all of our hotels in Western Hong Kong. 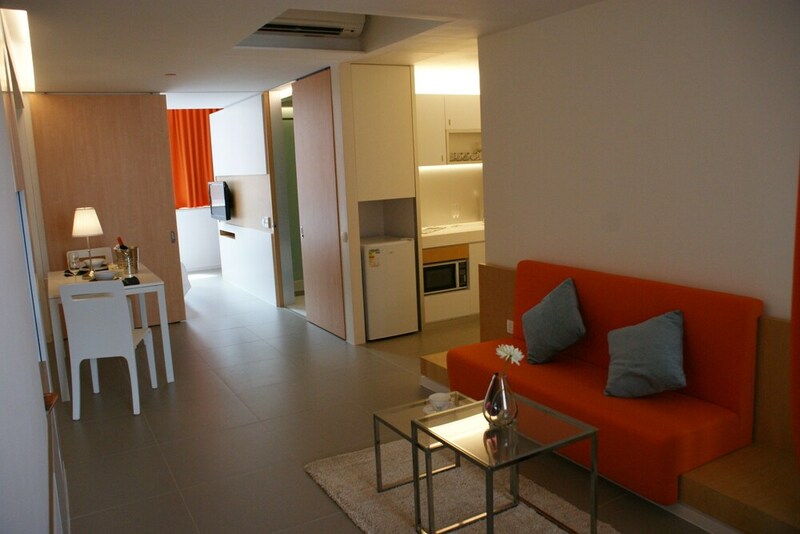 Click on each one below to see it in detail on Asia Web Direct, where you can also view our live rates.